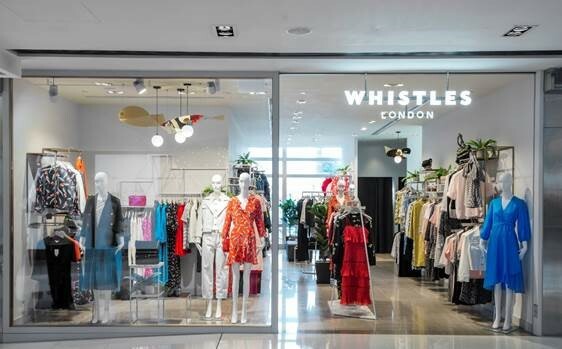 Contemporary British fashion brand Whistles, in partnership with Rue Madame Fashion Group (RMFG), is pleased to announce the opening of a fourth standalone store in Hong Kong, located on the first floor of the IFC mall, situated at Central Waterfront, the world-class business and leisure destination in Hong Kong. Celebrating British design the new store will open on the 9th April 2018 and will house the complete womenswear collection, including footwear and accessories. Spread over 1,000 square feet the store has a bespoke design for the IFC Mall. The space is characterised by Whistles signature contemporary design aesthetic showcasing the Whistles product in an elevated setting.